Available Now! 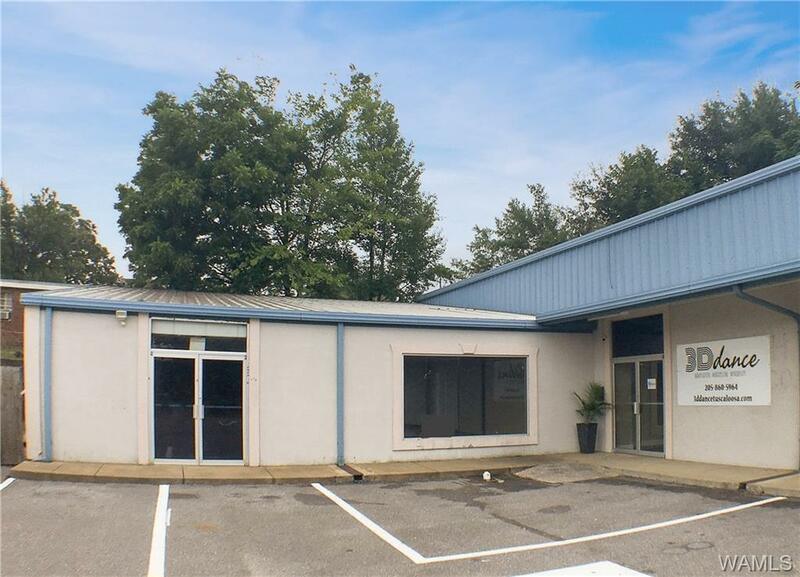 2,200 sq/ft Office/ Retail on Greensboro Ave! This space is an end unit on a 3 tenant building. 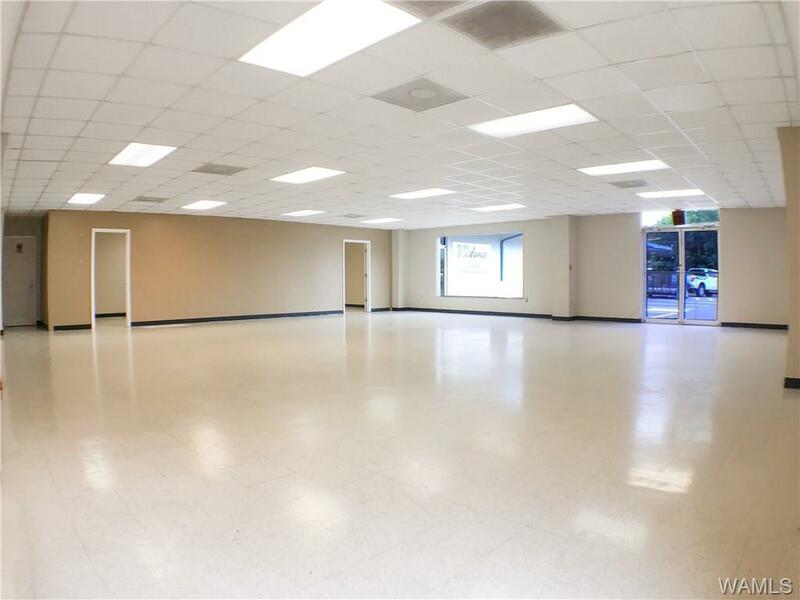 Most of the space is a large open room. 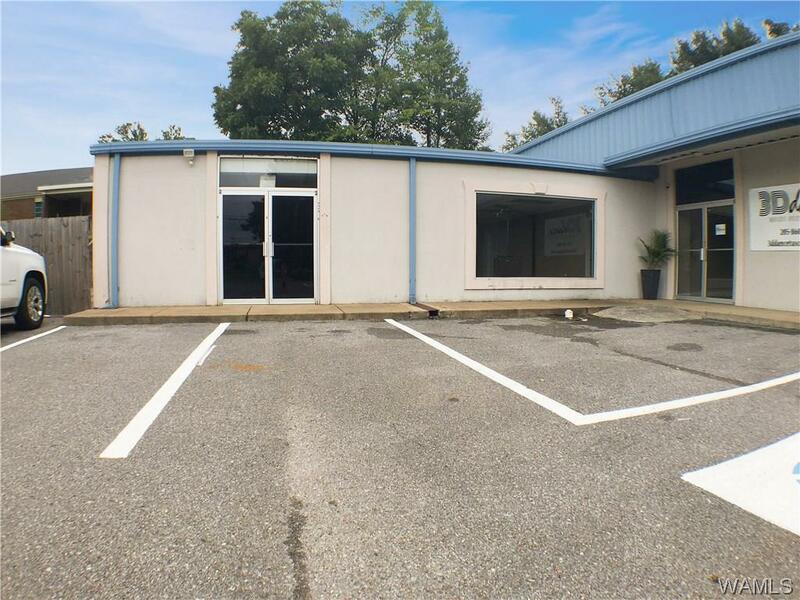 There is a long skinny separate office space on one side and 1 half bath in the back corner. Plenty of well lit parking onsite. Adjoining tenants are a dance studio and a pest control company. 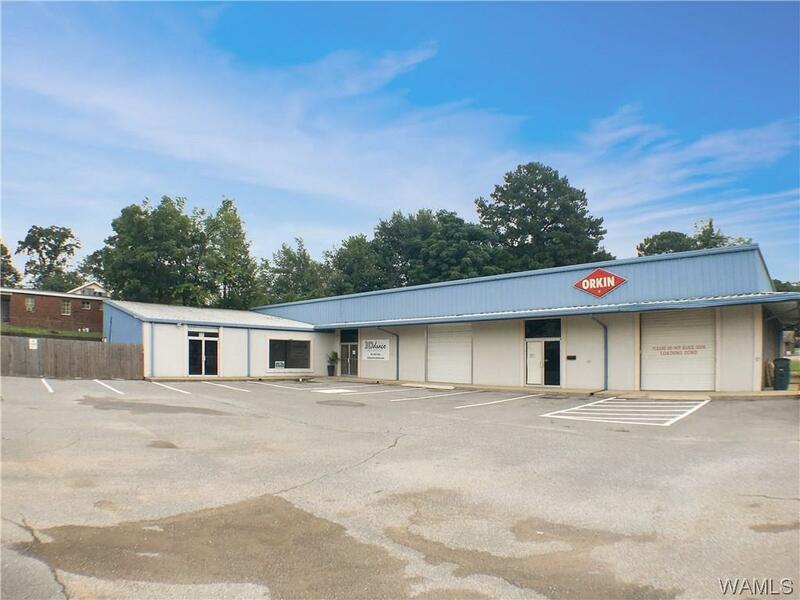 Building is located on Greensboro Ave just across from Academy Sports. Listing provided courtesy of Richard Henry of Druid City Properties.